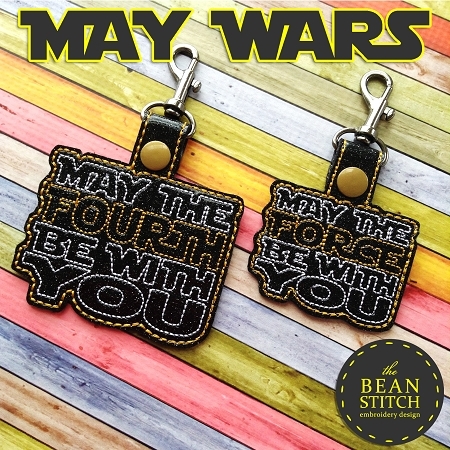 May Wars! TWO Sizes and TWO Designs INCLUDED!!! SNAP TABS > SAY WHAT?! ?